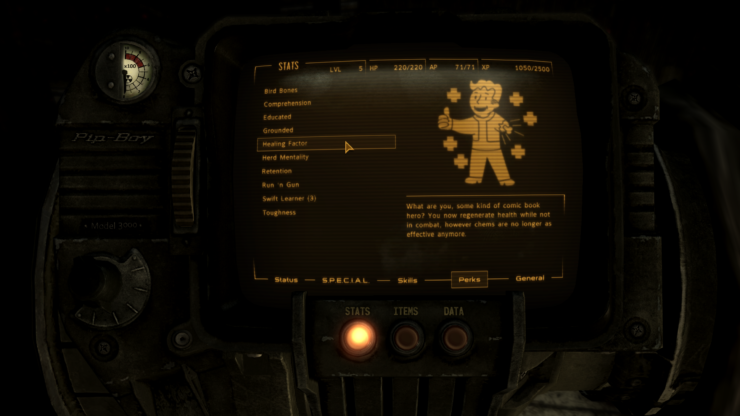 A new mod has been released recently for Fallout New Vegas, introducing a gameplay mechanic that is featured in the latest entry in the series, Fallout 76. The new mod introduces the mutation system to the game, which allows players to mutate their character and obtain some unique traits, both positive and negative. More information on the mod can be found on its Nexus Mods page. Fallout New Vegas is now available on PC as well as PlayStation 3 and Xbox 360.